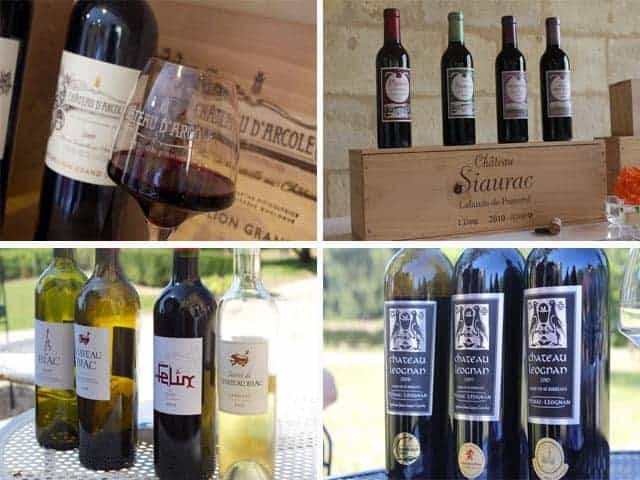 I returned from Bordeaux this week, so naturally this weeks favorites are all about some of my favorite things from the trip, and as always in the categories of wine, food, travel, and lifestyle. 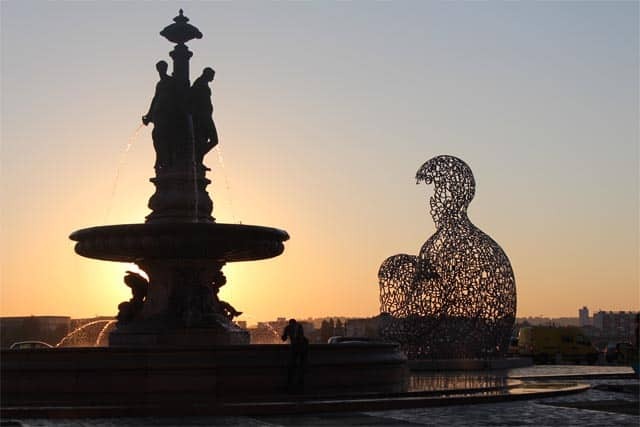 For many the word Bordeaux conjures up images of the famous great growth wines of Bordeaux. Wines that are beyond (both financially and accessibly) most wine drinkers reach. 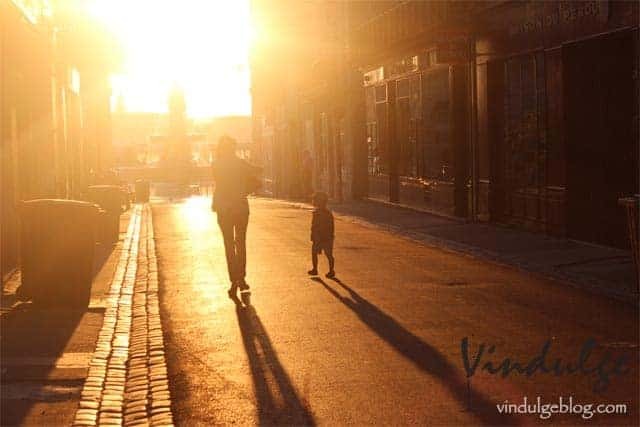 What I loved most about this trip was that it focused on the majority of what Bordeaux is about – producing great wines at affordable prices. Almost all of the wines I discovered on the trip were both accessible and affordable. I’ll be writing about several of them in the next few weeks. 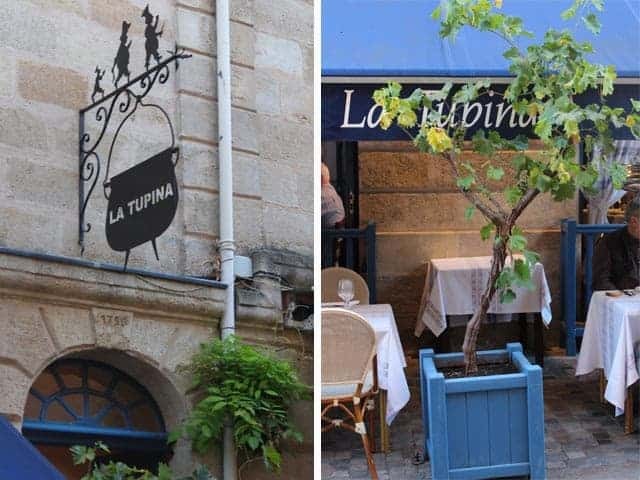 I mentioned in my last post about Bordeaux I was thrilled to get to visit this restaurant for my third time. My first visit was several years ago with my husband while on our honeymoon (you can read about that experience here). I had the pleasure of returning last year. I am one lucky lady to have had the chance to revisit such a great restaurant three times! 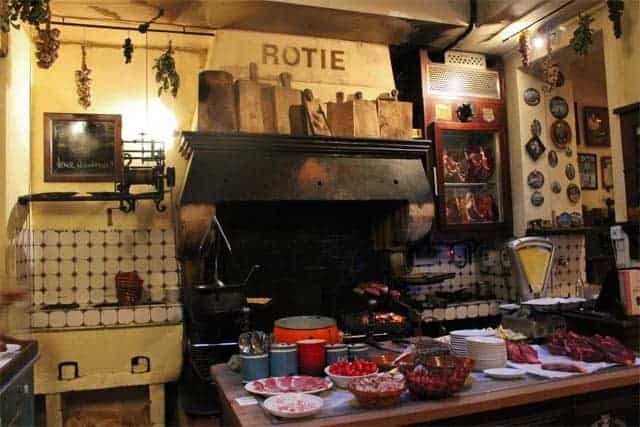 Walking into the restaurant you immediately walk towards the kitchen with a view of an old pot hanging over an open fireplace with meat cooking over a hearth; creating an ambiance that makes you feel like you’re in an old country house, not a fancy restaurant. 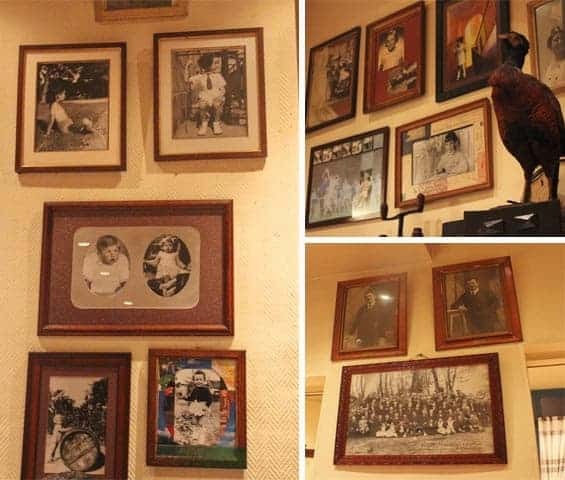 Instead of perfectly matched modern artwork, you’ll find mismatched framed pictures of family members spread throughout the cozy building. 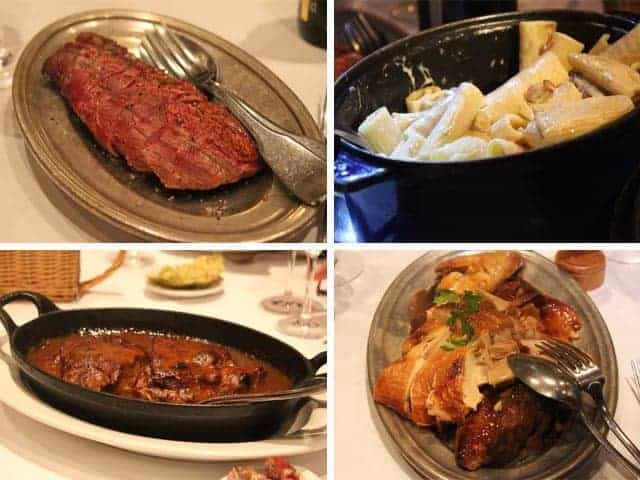 What you will find in the menu is rustic, regional French cuisine sourced from fresh local ingredients. On our visit we were in a large group so everything was served family style. 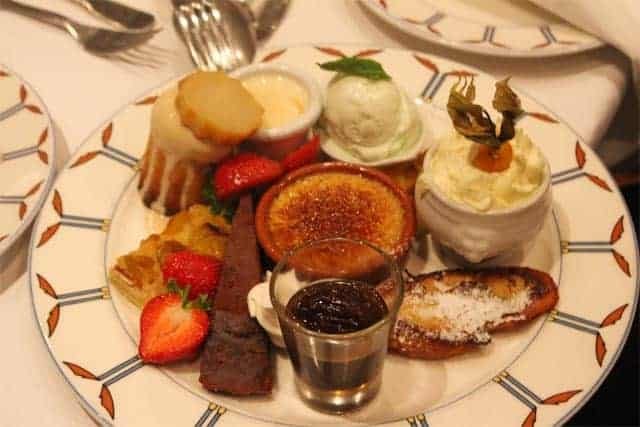 A sampling of desserts. I may or may not have helped myself to several of those treats. 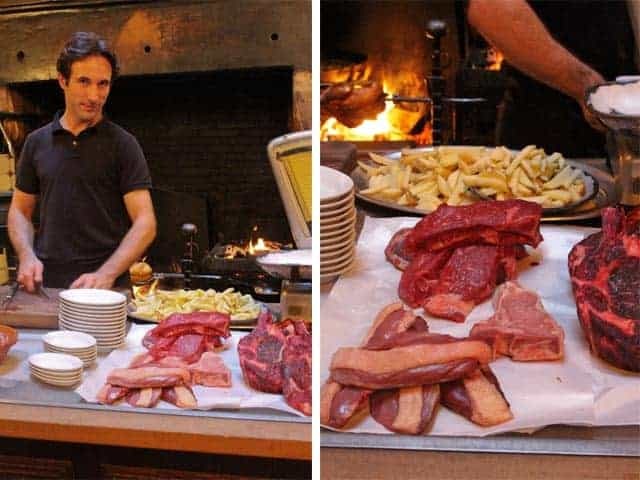 I have a bit of a fascination with this restaurant, and asked most locals I met about how they really feel about the establishment. Is it all hype? Is it a tourist trap? Or is it really a local favorite? The only negative comment I heard was from my 24-year-old airport driver – “its too expensive” he said. And while yes, it is pricey, it does seem to be worth the hype, even to the locals. It definitely is worth it to me! Owner and chef Jean-Pierre Xiradakis seems to be taking over the entire alley, as on the same street you will also find a café, a food market, a 5-room bed and breakfast, a wine bar, and a Greek inspired fish restaurant (which looked fantastic! ), all owned by Xiradikis. 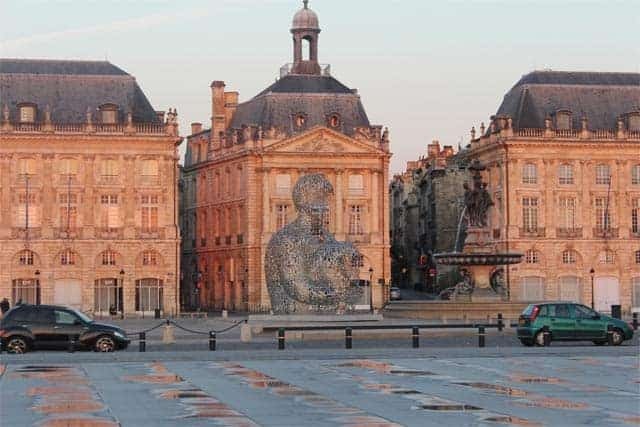 I know where I’m going next time I’m in Bordeaux. Overall the trip was not lacking in good food. 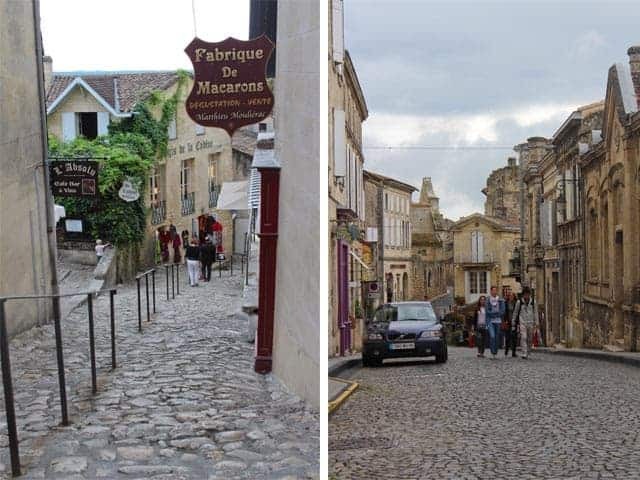 I hope to fill you in on some other dining favorites in the next few weeks, including dinner at Les Belles Perdrix by Château Troplong Mondot in St. Émilion and our final dinner at L’Atelier de Candale in Saint-Laurent-des-Combes. 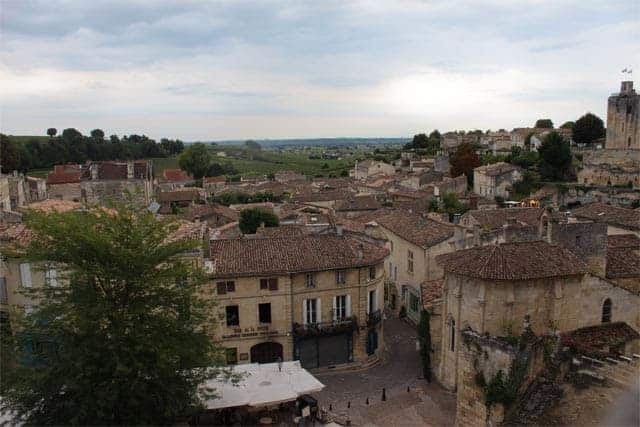 Visiting the historic medieval town of Saint-Emilion. You simply cannot skip a visit to this town when traveling to the region. I snapped these photos while on a morning walk. The one below was my favorite. Admittedly this photo came out completely by accident. I couldn’t help notice the woman was walking with a boy who looked to be the same age as my twins. Watching them secretly made me a bit homesick. It wasn’t until I got back to my hotel that I noticed how cool the photo came out. Have a great weekend everyone. I’m about to pop open 6 bottles of bubbles to celebrate… and I’m not even joking!